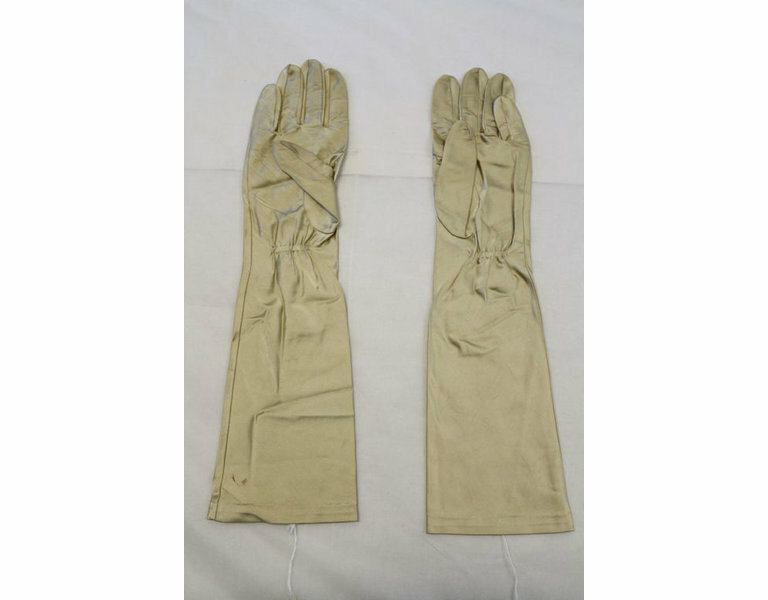 Pair of satin gloves worn by Mistinguett. 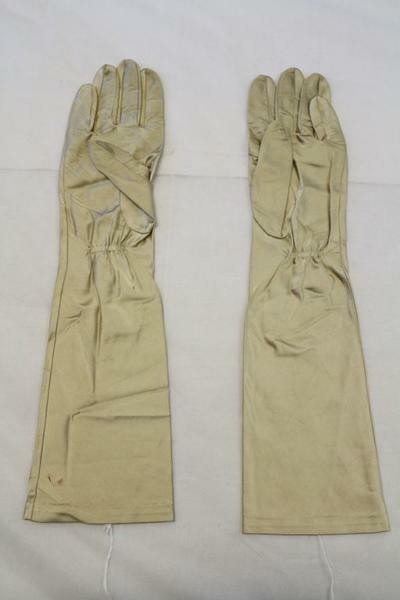 Pair of gloves worn by Mistinguett. 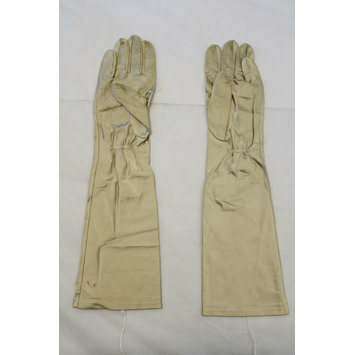 Acquired by Philip Granville, Director of Lords Gallery from Mistinguett's grand daughter-in-law.